Over the last 30 years, Lake Oswego has met the four TCUSA standards by maintaining a tree board (the Parks, Recreation and Natural Resources Advisory Board), a tree ordinance, a minimum $2 per capita expenditure for tree planting and maintenance, and an annual celebration and proclamation of Arbor Day. The City is celebrating this distinct honor with a variety of Arbor Week and community forestry events throughout the year. The Urban and Community Forestry Program promotes education, dialogue, and voluntary stewardship to protect the health and viability of the urban forest. Click on the links below for more information. Details are also included in the April Urban & Community Forestry Newsletter. Using a variety of techniques, we will pay homage to the humble tree. Make life-like cherry blossoms with twigs and tissue paper, shadow paintings of trees using tape and paints, or outline your arm to form a trunk that supports all manner of leaves. Drop-in event recommended for kids age 5 and up. We love our trees! Bring your preschoolers to learn how trees help us, birds, animals and even plants. Friends of Springbrook Park will lead us on a walk in the woods to discover trees that help others. Let’s find a special tree to thank with a great big hug! Exploration buckets are provided. We’ll explore rain or shine, so dress for the weather. Contact: Laura Tanz, 503-702-7937 or blmjt2205@gmail.com. 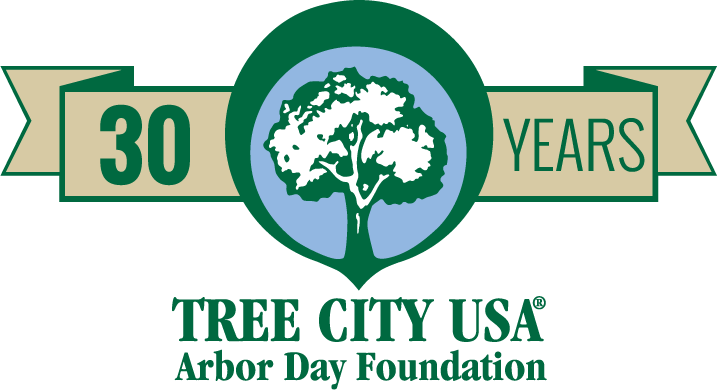 In celebration of 30 years of Tree City USA status, Arbor Week and National Arbor Day, the City of Lake Oswego is hosting an art contest for K-8th grade Lake Oswego students. This year’s theme is all about Douglas-fir, Oregon’s state tree and an iconic symbol of Lake Oswego. 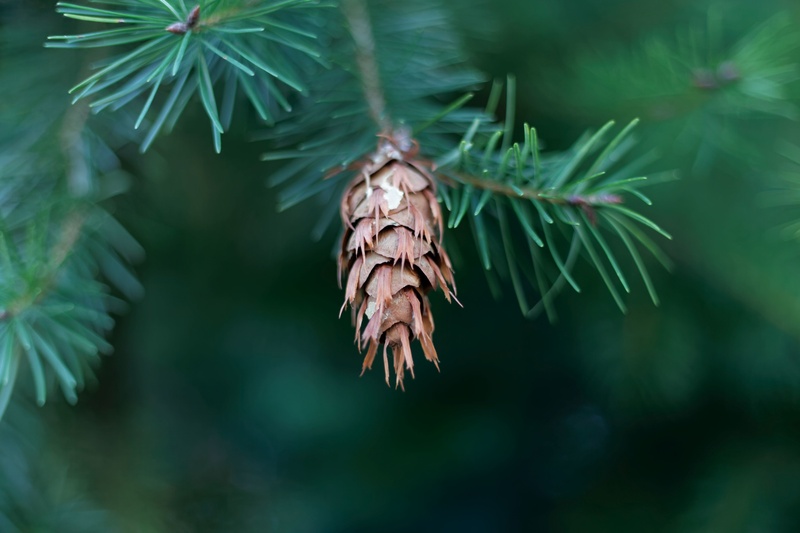 Contestants are invited to create a work of art featuring Douglas-fir in any way imaginable—from needles and cones to individual trees and groves, as tiny seedlings or majestic giants, providing food and cover for animals, and so much more. Draw, color, paint or create a collage representing this splendid species. Join us to celebrate forestry at the Farmers’ Market on opening day! Activities include Urban & Community Forestry booths and activities for children and adults. Spin the prize wheel, do a craft, watch a tree pruning demonstration, receive a free tree seedling, answer tree trivia, win raffle prizes and learn about stewardship opportunities in your neighborhood. Arbor Day Art Contest winners will be announced and prizes will be awarded. Over 600 acres of developed park property, natural parks and open spaces in the City contribute to important habitat for plants and animals, watershed and stormwater management and health, and are places for the community to connect with nature. To help keep our parks and open spaces healthy and beautiful, the City works with a number of fantastic volunteers and Friends Groups. Upcoming opportunities for you to help are listed below. Please wear sturdy shoes and bring gloves and water. Contact Babs Hamachek, Stewardship Coordinator at bhamachek@ci.oswego.or.us to learn more about volunteer opportunities. Iron Mountain Park, Sunday, April 7, 1-3 p.m., habitat restoration. Woodmont Park, Saturday, April 13, 9-11 a.m., habitat restoration. Freepons Park, Sunday, April 14, 1-3 p.m., habitat restoration. Springbrook Park, Saturday, April 20, 9-11 a.m., build a nature play area. Snacks provided! Southwood Park, Sunday, May 5, 1-3 p.m., habitat restoration. Schedule T.B.D. Please check back soon! New Story Map, now available online.Explore the new Heritage Trees of Lake Oswego: A Story Map, scroll through the pages to learn about the City's Heritage Tree Program, use the custom web map to search for Heritage Trees by common name or street address, click on trees in the map; for photographs and additional information, or dowload a nomination form and learn about the designation criteria and process. The Story Map also includes a recommended bike route to explore the City's 38th Heritage Tree on two wheels, as well as neighborhood walking tours. In the same week the City said goodbye to one living legacy, the Parks and Recreation and Natural Resources Advisory Board (PNAB) welcomed a new one. The 140-year old iconic elm ree on First Street between B and C Avenues was removed near the end of February after the trunk split in two and one of its large branches failed onto the adjacent building. It will continue to be listed as a Heritage Tree and wood salvaged during the removal efforts may be used by a local artist to create memorabilia that can be displayed and promoted through the Heritage Tree Program. That same week, PNAB designated a 46-inch diameter Oregon white oak located at 1127 Cedar Street as a Heritage Tree. A plaque will be installed soon. What is Urban & Community Forestry?